Actor. Writer. Based in London & Buckinghamshire. 2016 graduate of Drama Studio London. 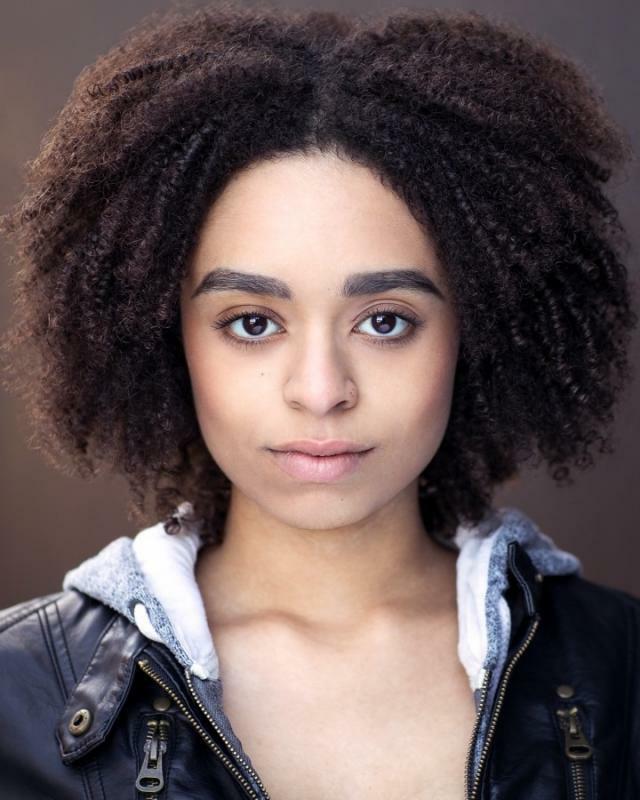 Indigo is currently working on her new writing project 'Passing' in collaboration with The Nuffield Southampton Theatre and The Bunker Theatre, London. Can read sheet music, Cheerleading, Yoga, Writer.